The glamorous Sun Met has once again come and gone and of course, it neatly separated the fashion kings and queens from the peasants. With this year’s theme having been precious metals, we got a taste of the shimmery and glittery, while some of our favourite celebs kept it simple and classy. 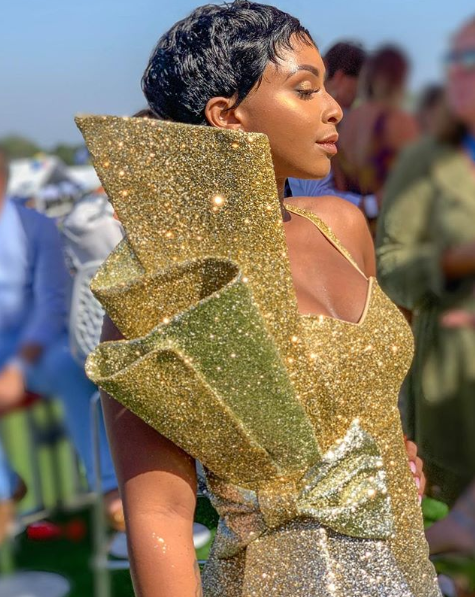 From Boity Thulo's show-stopping dress, to Usain Bolts suave look, it was truly great to once again witness race day fashion in all of it's luxurious glory. And even though not all personalities stuck to the theme, these are our best dressed men and woman of the 2019 Sun Met.